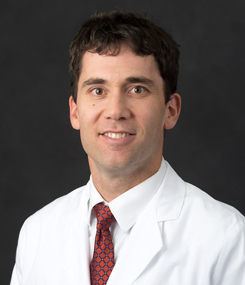 Dr. Brooksby loves anesthesiology and considers his work a privilege. He is an Oregonian and is so happy to live in Medford. He spends his free time with his family and enjoys camping, swimming, and golf.